Available at reasonable cost, Yii has developer-friendly features enabling developers to manage highly complex projects and huge requirements. Not only established businesses but also the startups are leveraging Yii for its benefits. It has the potential to change the glance of web application development for coming technologies in the near future. These are some of the reasons why PHP development companies should opt for Yii web application development framework services over other frameworks. Easy Installation: No developer prefers to waste time for complicated installation and configuration process. 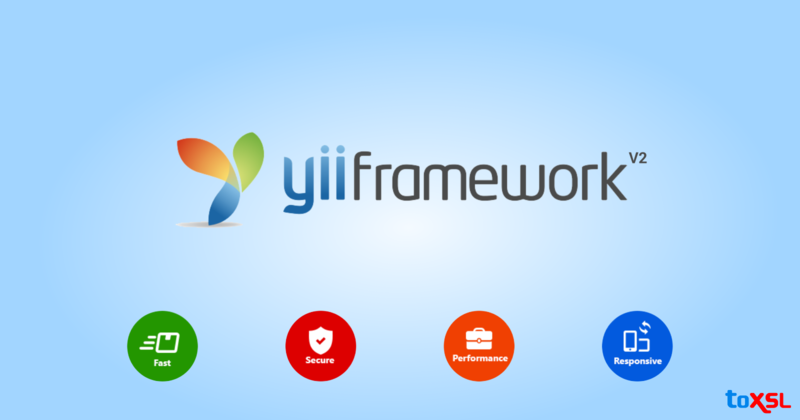 Yii is developer friendly as it has a convenient and simple installation process and takes very less time to install. It also allows you to search various tutorials and books on the browser that provides a detailed information on setting up and using the framework. It has a log that records all the activities to debug the source in case any issue arises during installation. Detailed Documentation: In addition to the product, Yii framework has outstanding documentation that offers quick details with tutorials. Every single property is documented and the developers can easily learn Yii through the tutorials available on the website. It also offers samples of application development like developing a blog site or adding a blog to the website. Highly customizable: Yii is highly popular with its capability to be tailored as per the requirements of the developer as every component of this framework is customizable. The elements of this framework are flexible and can be made compatible based on the current trends and requirements to tackle and nail it under even huge traffic pressure. Great Security: Security is one of the major reasons why most of the PHP development companies are opting for Yii framework. It helps you to build a more secure and protected application and prevents your web applications from attacks like SQL injection, cross-site request forgery, and cookie tampering. Effective Community Support: Yii has a friendly and helpful community that offers you quick start as well as gives you joyful experience with its programming language. It helps developers write complex reusable codes and community performs an important role in resolving coding errors. Also I am going to joining Yii 2 Programmers Group.